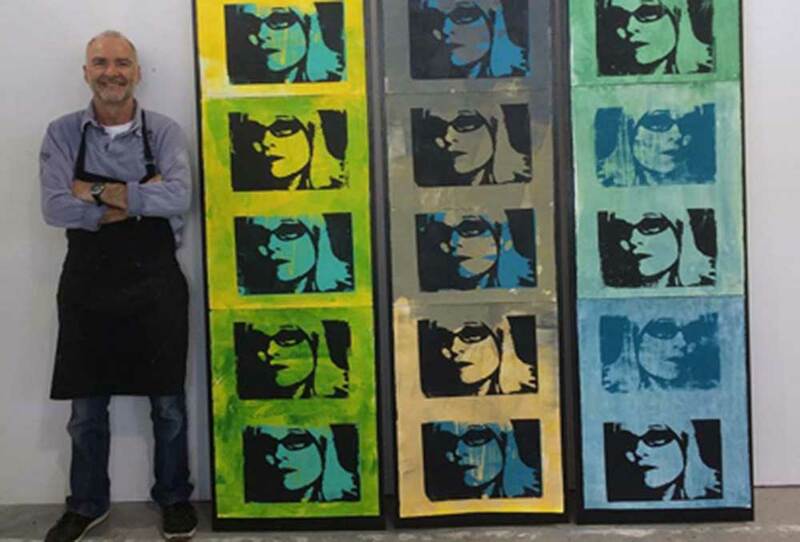 Sara is an abstract painter with over 30 years’ experience working in studios and exhibiting in the UK, pre- and post cold war Poland and Clinton’s America. Trained in Fine Art and Art History in London, Manchester and Glasgow, her teaching has taken her to colleges around the UK and abroad. From Estonia to Canada, Chile to Australia, her experience working across diverse communities - always painting - has taught her more than any formal education could hope to achieve. This has shaped her drive to encourage collaboration and creative thinking and making through learning, through life and through art. 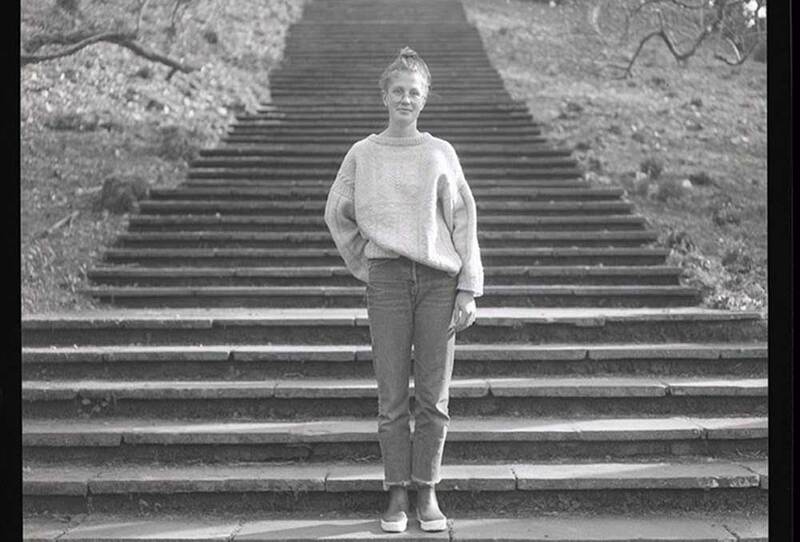 Nadia is a curator and artist from the United States who joined the team in spring 2019. 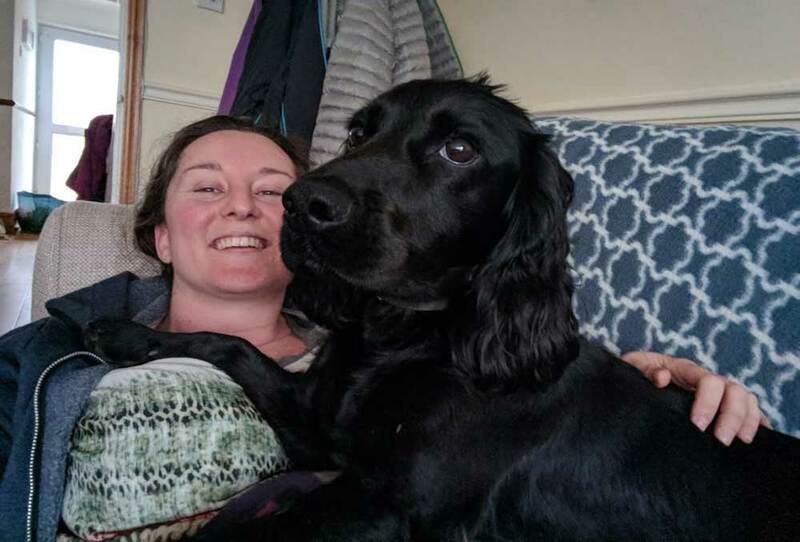 For the past ten years, she has lived and worked in the South West for various arts organisations including Arnolfini in Bristol and, most recently, as the Live Art Programme Coordinator for Dartington Arts. Nadia has an MA in Performance Practice from the University of Exeter and an MFA in Curating from the University of the West of England. 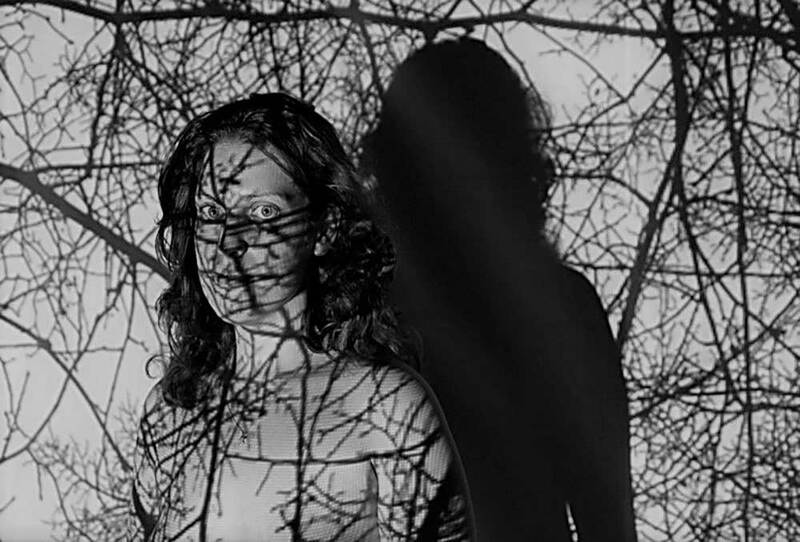 Nadia will be working on developing a new branch of Arts Lab’s activities, rooted in cross-disciplinary residencies and a calendar of events. She will also be writing about the work Arts Lab does, with a special focus on Outsider Art and the Great Prison Art Exchange. 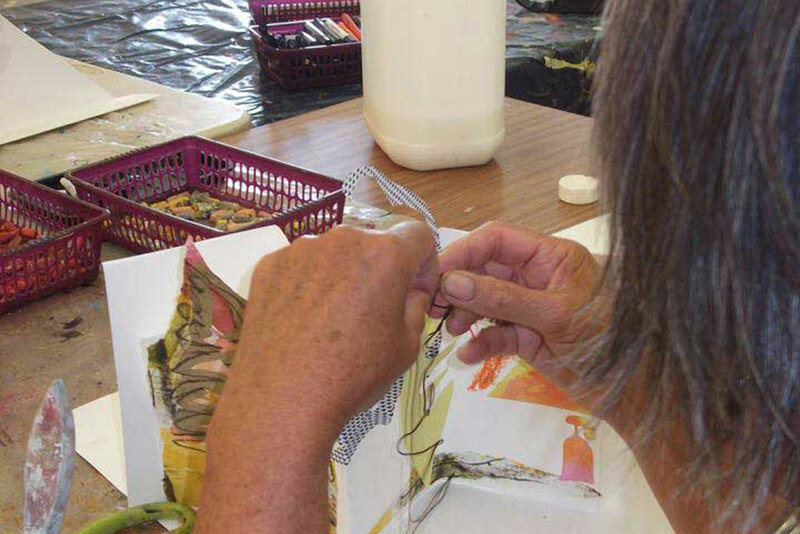 Sophy is an artist educator with over 20 years experience of art practice in a range of media. She has been with Arts Lab since the autumn of 2017. 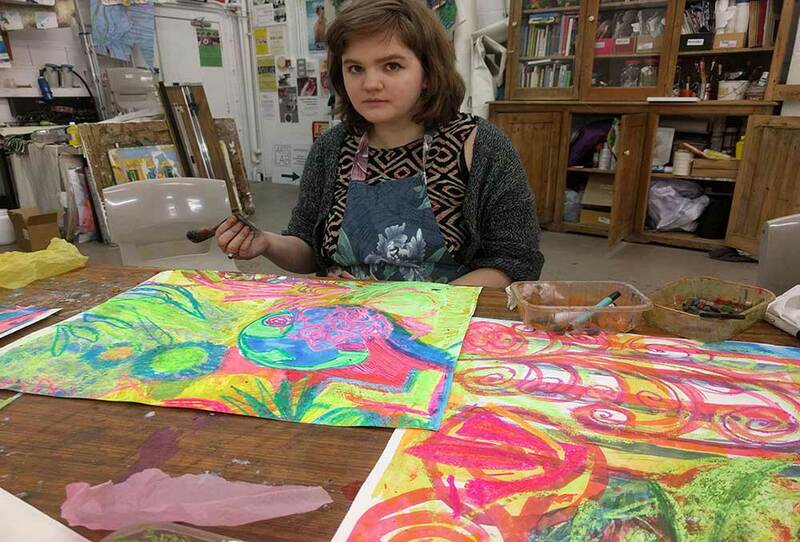 A graduate in Art and Social Context from the University of the West of England, her passion is to facilitate visual arts engagement across broad-ranging groups as a tool for empowerment. Before now, she has worked for organisations such as Thames Festival, Kids Company, Tate Modern and Dulwich Picture Gallery. 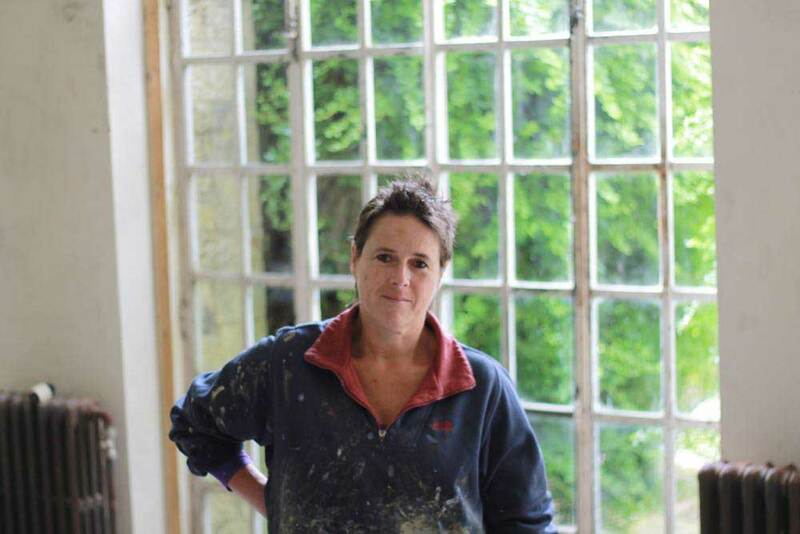 Sophy also currently teaches art and photography at the South Devon Steiner School. 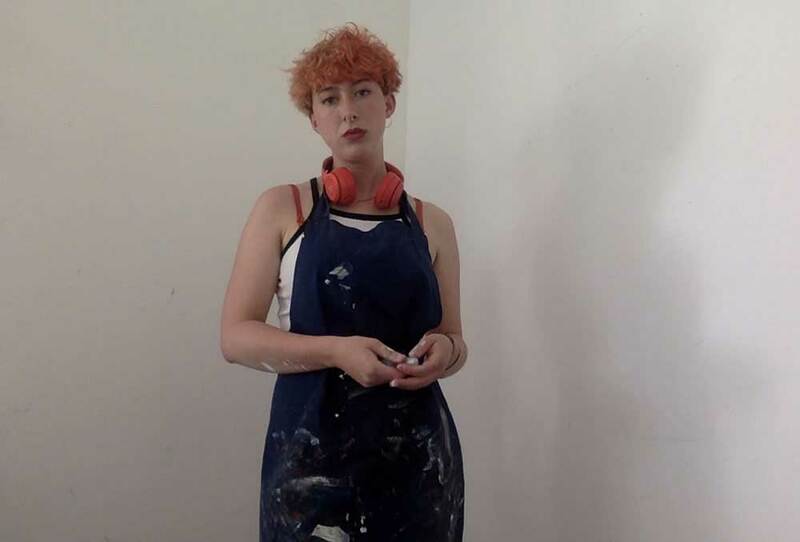 Anna is a young artist who has been involved with Arts Lab right from the beginning in a variety of roles - as a student at Making Mondays and other workshops, as an assistant and facilitator at workshops, as an exhibitor and as social media facilitator. She is an enthusiastic advocate of the Arts Lab ethos and of Arts Lab itself. This is reflected in the vibrancy and creativity of her individual art work. Klara, 23, is just about to finish her bachelor degree in Photography at Plymouth College of Art. During her first year at PCA in the spring of 2017, she did a work placement day at Arts Lab and has been taking photographs for them ever since. Whilst working with Arts Lab she hopes to make connections with new and interesting people as well as developing her skills as a photographer. A recent graduate of the Drawing, Painting and Printmaking honours course at Plymouth College of Art, Chris is currently working with Sara on The Great Prison Art Exchange project at Dartmoor Prison - ‘This is a fantastic project that I feel privileged to be a part of’. His original involvement with the project was through the PPD (professional practice development) programme at PCA. 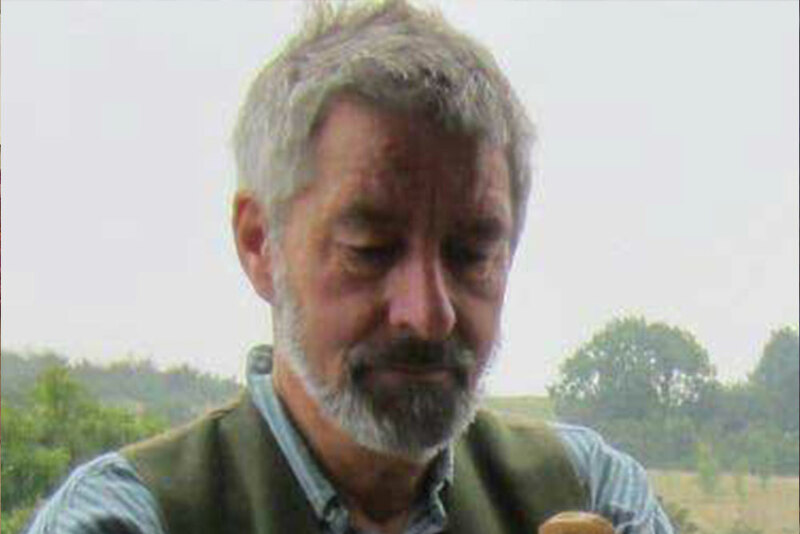 Chris has been supporting the project at Dartmoor since autumn 2018. Ali has a background in education and has spent over 35 years working in schools and communities delivering her innovative projects. These projects have taken place in varied settings, involving participants of every age and ability. She has worked with a wide range of organisations across the arts, environmental and heritage sectors, offering consultation, mentoring and training. ‘Thank goodness my week now includes Making Mondays at Arts Lab. I always come away buzzing with new ideas and with my creativity topped up for another week.’ Ali has been a valued steering group member since the Spring of 2017. Michael went to art school in the late 1960s, the experience of which, he says, influenced everything he’s done since. ‘Arts Lab is a reconfirmation of my belief that being creative alongside other creative people can change your life. My career was mostly as an editor, largely managerial, in publishers including Dorling Kindersley and David & Charles. 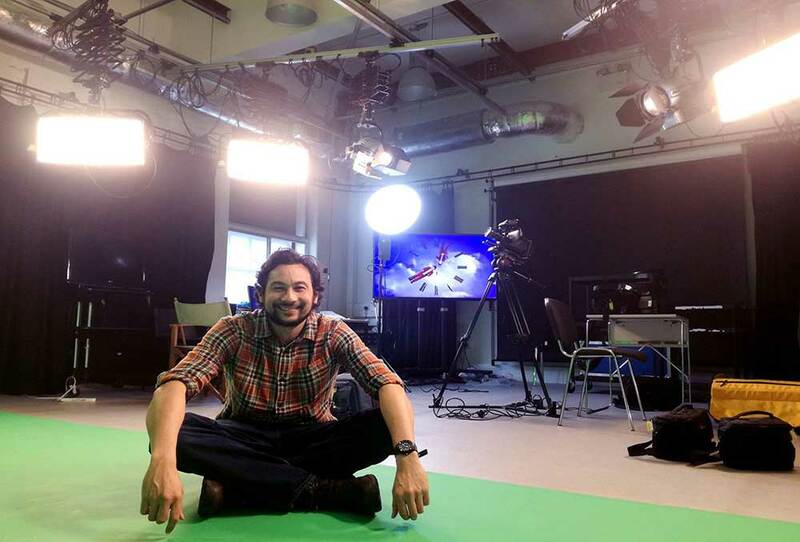 I also taught on a ground-breaking multimedia course at Plymouth University, and was a consultant to the publishing industry, among other things.’ Michael has been a valued steering group member since the Spring of 2017. Ness is ‘committed to supporting the project making a real difference to people’s lives as it has done mine’. 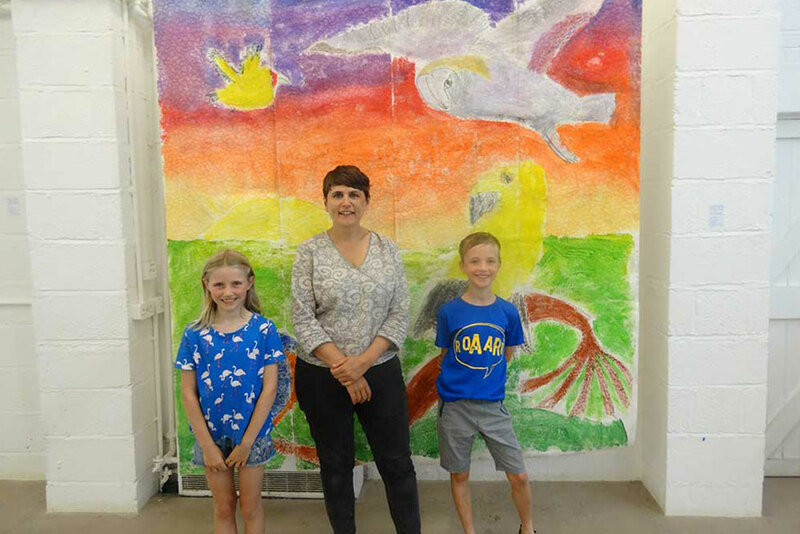 Thanks to her involvement with the Lab – taking part in workshops, being an interim director and an invaluable member of the steering group since the Spring of 2017 – she took the mid-life decision to be an artist! 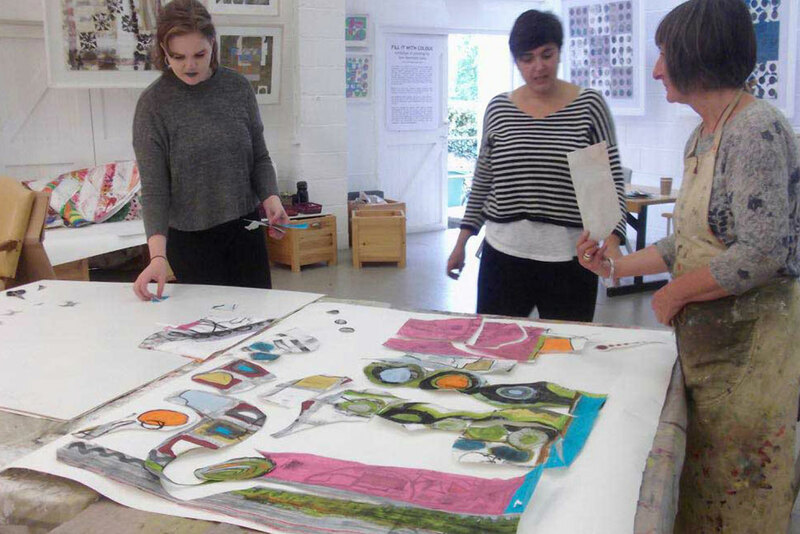 Ness is now loving her time on the Art Foundation Course in Totnes.